“It has passed into a proverb, that wisdom is overshadowed by wine. The properties of wine making are very possibly Rome’s most lasting contribution to the world today. What began as wild grapes that grew throughout the mediterranean region, cultivated by the Greeks and Etruscans, and embellished to an art by the Romans, is now considered an essential ingredient to socializing and fine dining. The rise of the ancient Roman Empire saw an increase in technology and awareness of wine making which spread to all parts of the empire. Because the Romans held the attitude that wine was a daily necessity of life, wine became democratic and available to everyone regardless of class. By the 2nd century BC, wine and grape production soared. Large slave-run vineyards dotted the peninsula along the coastline. As the Roman empire expanded, wine and viticulture was introduced throughout the regions to ensure steady supplies for Roman soldiers and colonists. Conquered territories, such as France, Germany, Portugal and Spain traded with the Romans for wine even before the Romans annexed the regions and cultivated vineyards. 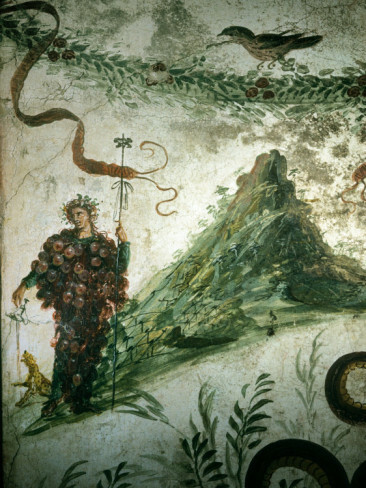 Unlike the Greeks and Etruscans, the Romans took a deep interest in the art of wine making. They cared about the quality of the wine, its taste, its aroma and its flavor. 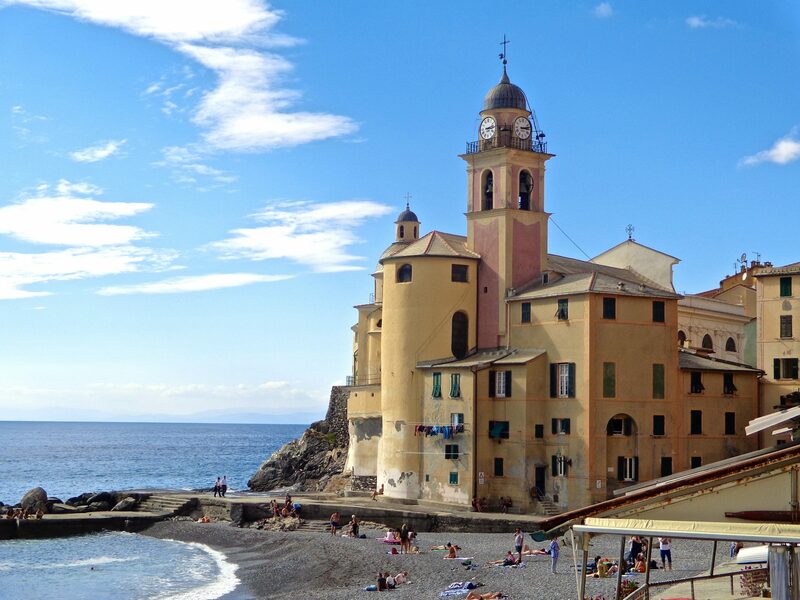 Some of the earlier wines, which tended to be harsh, could be ignited due to the high amount of alcohol, so it was necessary to dilute wine with seawater. Flavor changing properties were added to wine including honey, herbs and/or spices of all sorts, and chalk added to reduce acidity. 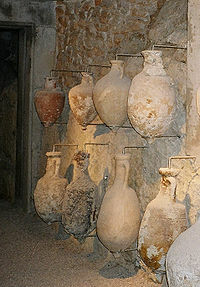 Almost all of these wines were preferably stored for generations in beautiful amphorae, slender and elegant, with elongated handles and necks. Horace gives specific instructions on how to taste aged wine, stating the best to be the Albano which was aged for nine years. You sip the wine, he says, together with your lover. So how has all of this Roman viticulture carried down through the centuries to our wine making practices today? 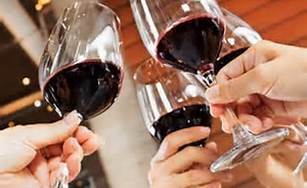 To begin with, they developed the attitude that wine should be available to everyone (populi) and established its importance in everyday life. As a result, vineyards were planted and cultivated throughout the Roman Empire whose borders encompassed most of Europe. As far as wine production, they introduced props and trellises in wine growing, improved the presses used for extracting juice, and classified which groups of grapes grew best in which climates. They sought to develop a better taste with aged wine, and they were the first to store it in wooden barrels. It is likely that they were the first to store wine in glass jars with corks. Many thanks to monks in European monasteries who, after the fall of Rome, kept the art of wine-making alive and well.